If you follow our insurance agency on social media, you’re probably aware of the various outreach and charitable drives our team proudly gets involved in. We love to give back to children, individuals with special needs, our military, and the wonderful community in Stafford Springs. This time around, we’re starting another charitable initiative called the Paradiso Pajama Party. In an effort to give back to the kids in our community, we’re collecting pajamas, blankets, coats, sweaters, hoodies, and other winter necessities for children and teenagers that need it the most. Our personal lines manager, Hillary Palmberg, helped to create this initiative, because she wanted to give back to kids who are in foster homes or DCF care. Many of these kids may feel forgotten about during Christmastime or worse, may not even have access to certain necessities we take for granted. Imagine being a child without a stable home environment that lacks accessibility to resources, and therefore, cannot partake in common holiday activities. This time of year can also be particularly difficult for kids and teenagers in need because a vast majority of them will not receive gifts. There are groups that help assist foster homes and DCF programs, but this doesn’t mean that every single child or teenager will receive a gift, or more importantly a gift they actually need. Winter can get dangerously cold, and without the proper clothing or other resources to keep warm the harsh elements can cause cause illness, frostbite, or worse hypothermia. That’s why our whole office has come together to help give back, and we hope you can too. If you’d like to donate, new or gently used winter items can be brought into our insurance agency up until February 28th. Please help us give the gift of warmth this winter and help make these children feel special. 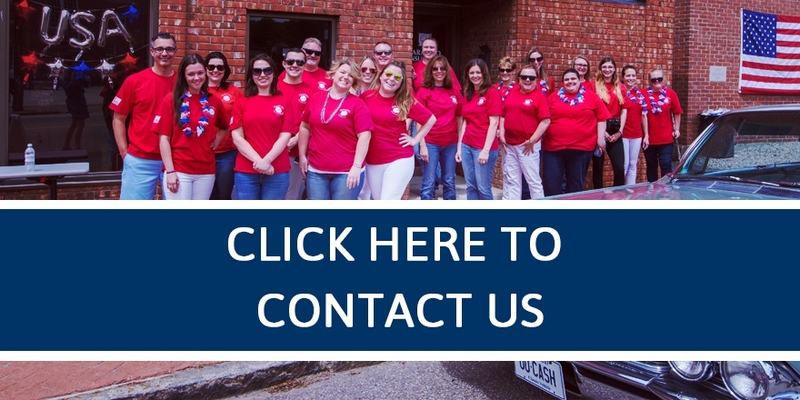 To learn more about how you can give or to simply reach out to our agency, click the button below.